Opportunities like this don't come about very often! This well maintained, three bedroom family bungalow along with the detached, fully furnished, self-contained flat on a level 842 sq m (more or less) section is a package you will have to be quick to secure. 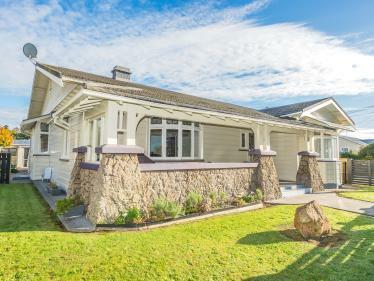 This is the first time this residence has been on the market in over 40 years and has been maintained and modernised over the decades. With three double bedrooms, two bathrooms and large living in the house, and a double bedroom, bathroom and full kitchen in the flat, the options are aplenty here. 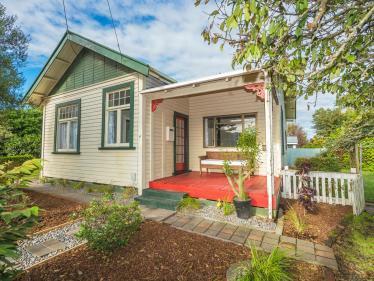 The family believe the previous owner had the flat rented at $200 pw in recent years which would definitely help out with the mortgage. Families with teenagers or older family members living with them will love the space and lifestyle this property provides. With two single garages, one with huge workshop space, and dual street access with double gates as a back entrance on Pehi Street, this property just keeps on giving. 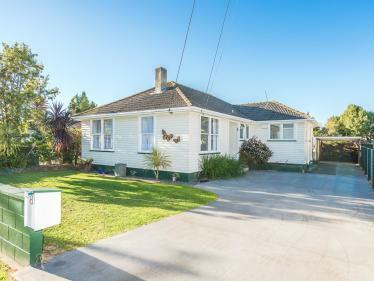 A carport alongside the workshop, landscaped gardens as well as a great vegetable patch makes this a great buy. 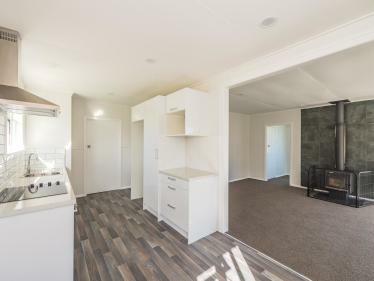 Gas heating along with wall mounted electric heating, electric cooking and exterior wall insulation ensure this property will be in hot demand! 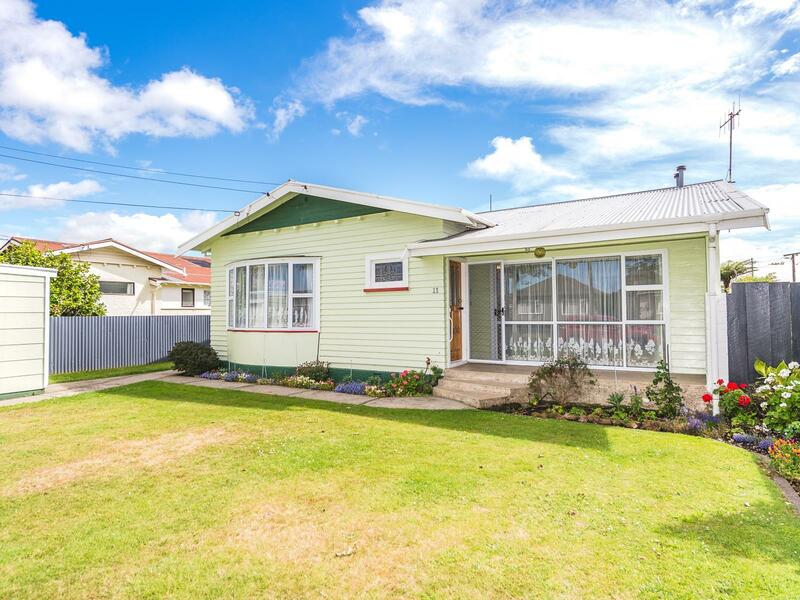 Fantastically located on a safe and elevated position with just a short stroll to views of the Whanganui River and handy to St Annes Catholic and Whanganui East primary schools as well as Whanganui Girls College. Do not delay, this will be the property you want! CHATTELS Fixed floor coverings | Blinds | Light fittings | Electric Stove (x2) | Drapes | Garden Shed | Mirrors | Microwave | Net Curtains | Range Hood | Refrigerator | Smoke Detectors | Washing Machine | Washing Machine Taps (x2) | Piano (in shed) | Safe (in shed) | All items in Flat and House. Water softener feeds both house and Flat.